Alongside the multiple conference tracks addressing the latest business, cultural and technological trends, and festival programming that showcases the diversity of electronic music and its many sub-genres, the organisers are apparently committed to once again enhancing the daytime activities in 2019 through partnerships with cultural institutions and multi-disciplinary collaborations that engage with the broadest possible range of the creative industries. 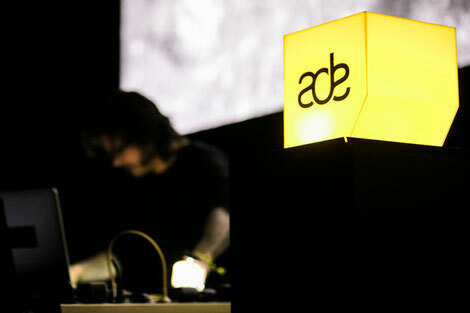 The Amsterdam Dance Event (ADE), an initiative of Buma, has grown into the world’s largest club-based festival and conference for electronic music. The event continues to grow and develop each year, with last year’s edition featuring over 2,500 artists and 550 speakers in almost 200 venues. The five-day event attracts visitors from over 100 countries and possibly features every conceivable aspect of electronic music culture, with dedicated conference programming and an extensive art, film, gear, live music and pop-up program spread across the city of Amsterdam. The complete conference and festival program will be announced over the coming months. Check here for more information about ADE.